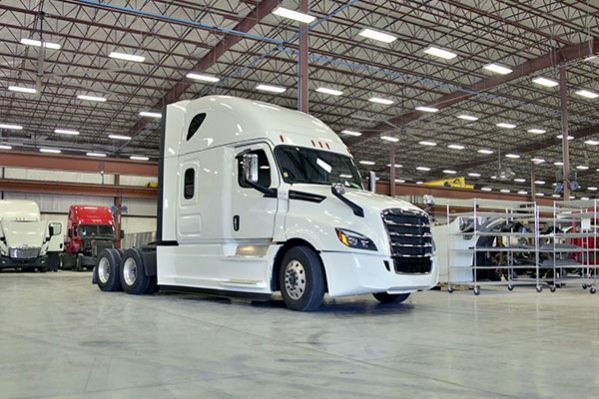 FCR’s Freightliner facility is a 70,000-square foot state of the art repair shop located in Rickman, Tennessee. Our skilled and certified technicians take pride in ensuring that each vehicle is repaired correctly and in a timely manner. Our team understands that when our customers give us a vehicle to repair they are also giving us their trust. FCR does not want to gain one time customers; we want to gain customers for life. We pride ourselves on having the best turnaround times in the industry. Our typical times are 1-3 for light damage, 3-5 medium damage, 6-15 for heavy damage. Unlike a typical class 8 body shop which has average turn around times of 15-48 days. 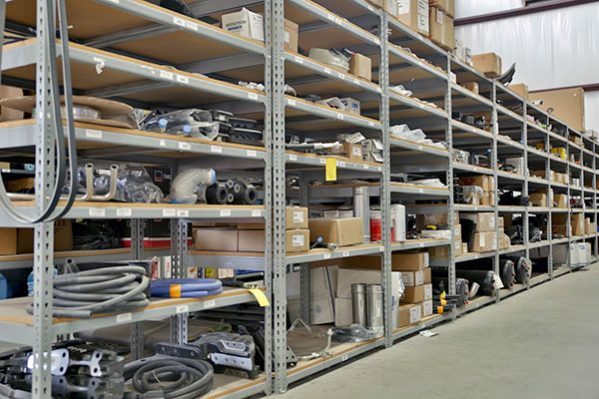 Within the repair shop is the largest Freightliner parts warehouse in the Southeast which allows FCR to have unsurpassed industry turnaround times. When the vehicle enters the shop, the parts are ready and waiting. FCR has tow trucks standing by staffed with only the most experienced drivers who handle each and every vehicle with the utmost care using only top of the line equipment. Google Drive customer access – each customer is provided with login to a Google Drive account. When the vehicle enters the repair shop approximately 20 pictures are taken and upload to the account and pictures are taken during the repair process and the customer can monitor the progress. Customer repair log is generated on Monday, Wednesday, and Friday and details the progression of the repair as well as projected completion date.